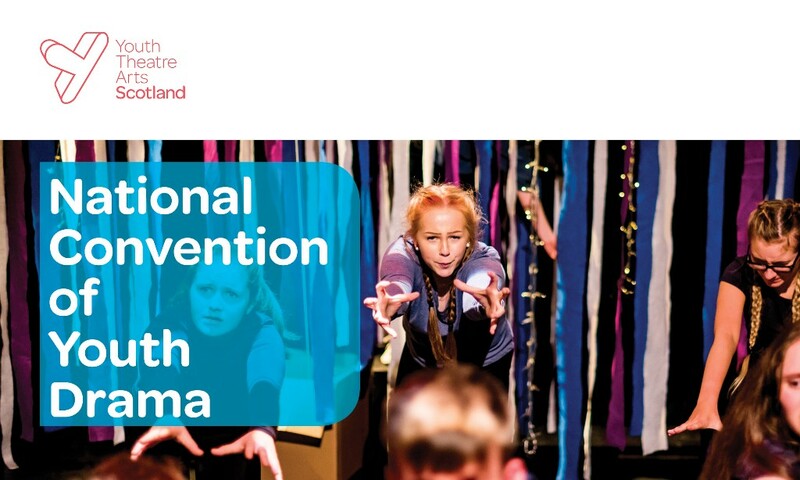 Youth Theatre Arts Scotland has announced Scotland's first ever National Convention of Youth Drama, in partnership with Macrobert Arts Centre, and in celebration of Scotland's Year of Young People. The two day event will take place on Friday 23 and Saturday 24 March 2018 and will be an inspiring meeting place for everyone who uses drama and theatre in their work with young people. The convention is designed to be a gathering of passionate and curious thinkers, doers and makers from the arts, community and education sectors which aims to; inspire new ideas, spark epiphanies, foster debate, share skills and connect new partners. 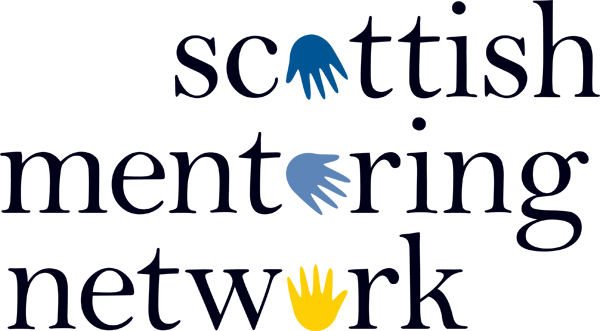 The event will include a conversation around pathways and positive destinations for young people and communities and may be of interest to SMN member projects working with young people. For further information, the full programme and to book tickets visit the YTAS website here.